There are some unique ways to use a dumpster. If you have an idea, we're all ears! Rent a dumpster for clean up projects, DIY, or commercial use. We offer regular 7 day rentals, as well as long-term rental options. Our dumping service can deliver landscape material such as mulch, stone, brick, rock, and gravel directly to your home or job site. 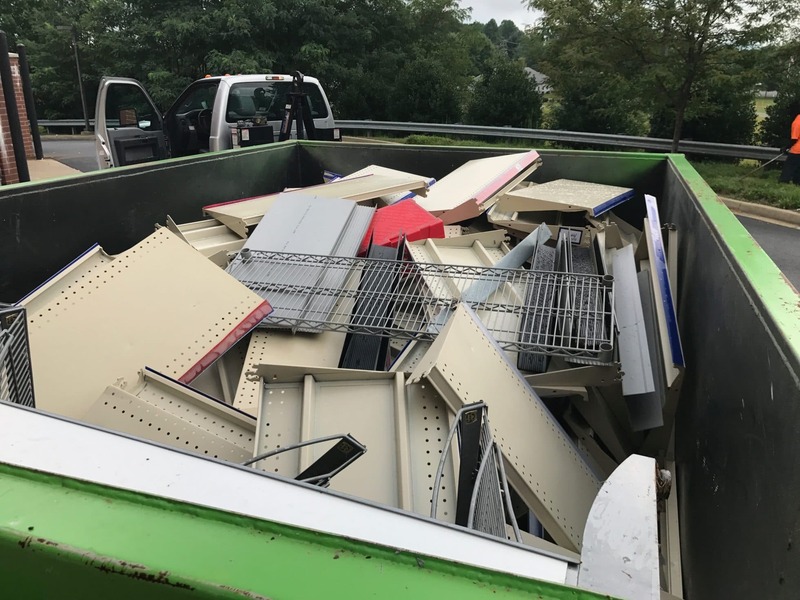 We'll deliver a dumpster just for scrap metal! Fill it with steel, copper, aluminum, brass and we'll take it away! No matter if you're cleaning up around the house or cleaning up a job site, roll off dumpsters make the process more efficient. With delivery available 7 days a week we're always working on your schedule. Our normal rates include 3 days of dumpster rental to allow you plenty of time to complete your cleanup. Extended rentals are also available. Tired of paying a premium to haul little bags of mulch home from the big box stores? Give us a call, and we'll deliver it to you in bulk! Our specialized truck can dump materials such as mulch, sand, rock, stone, brick, dirt, and even lumber on your site in minutes. Maximum Load Weight: 8,000 lbs. Travel time may apply based on distance traveled. We'll collect scrap metal by bringing out a dumpster for you to fill up. Scrap metal includes steel, aluminum, copper, brass, etc. No plastics or garbage. If your cleanup project involves heavy lifting, our specialized hook-lift trucks can help. We can easily lift and maneuver heavy/bulky items such as: barbecue grills, engines, fuel tanks (see picture), and more. .